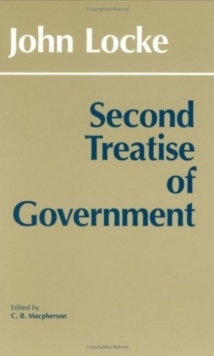 This is the revised version of Peter Laslett's acclaimed edition of Two Treatises of Government, which is widely recognised as one of the classic pieces of recent scholarship in the history of ideas, read and used by students of political theory throughout the world. 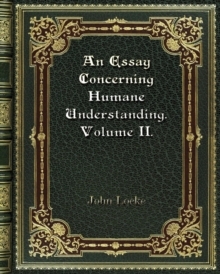 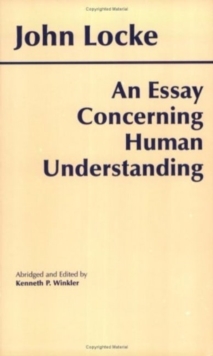 This 1988 edition revises Dr Laslett's second edition (1970) and includes an updated bibliography, a guide to further reading and a fully reset and revised introduction which surveys advances in Locke scholarship since publication of the second edition. 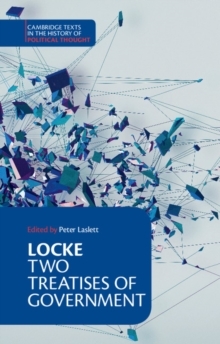 In the introduction, Dr Laslett shows that the Two Treatises were not a rationalisation of the events of 1688 but rather a call for a revolution yet to come.